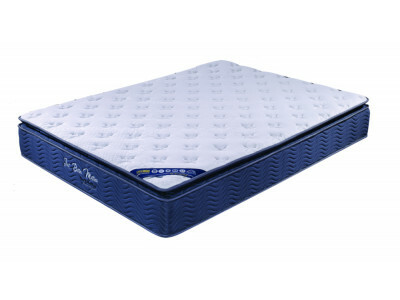 Chiro Select Double Mattress 16.5cm, 609 Bonnell Coils 2.3cm Convoluted Foam Quality Kni..
Chiro Select Queen Mattress 16.5cm, 744 Bonnell Coils 2.3cm Convoluted Foam Quality Knit..
Chiro Select Single Mattress. 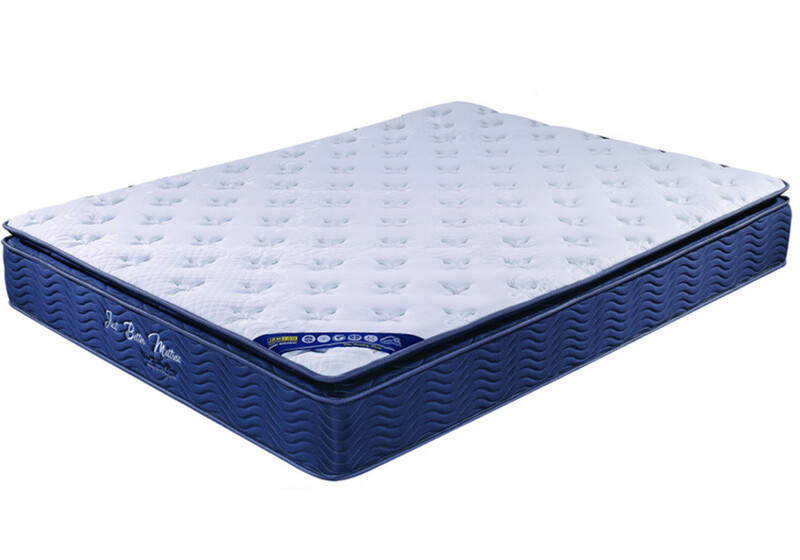 Also available in King Single, Double, Queen & King 16.5cm, 21..
Chiro Select Single Mattress. Also available in Single, Double, Queen & King 16.5cm, 260 Bon..